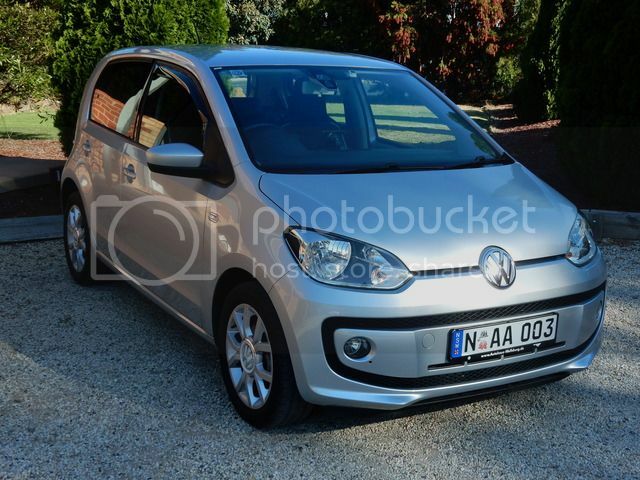 Author: Subject: [SOLD] [FS - NSW] VW Up! [SOLD] [FS - NSW] VW Up! 39,000kms with VW service history. All options (except sunroof) Mag wheels, Cruise Control, Heated seats, Sat Nav, Bluetoooth, Fog lights, Reverse Parking Sensors. 2018 DOVW Trophy Winner. As this is a good low kilometre one I would prefer to pass it on to a VW person than trade it in to a dealer.